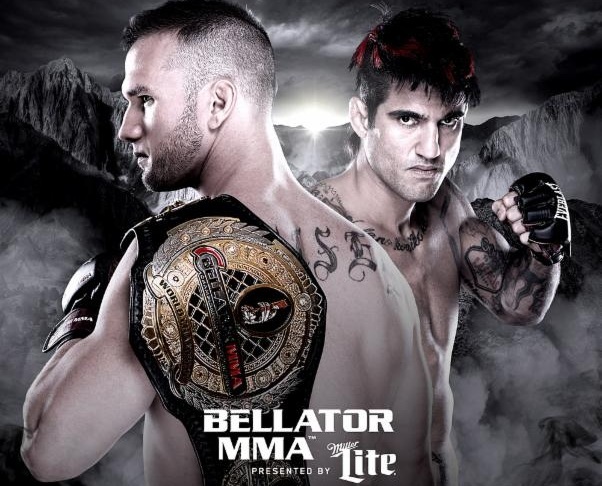 Undefeated Bellator MMA World Middleweight Champion Brandon “Bull” Halsey (8-0) looks to defend his belt for the first time when he takes on towering Hawaiian scrapper Kendall “Da Spyder” Grove (21-14). 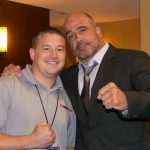 The contest serves as the headlining bout of “Bellator: Halsey vs. Grove,” which takes place on Friday, May 15, at Pechanga Resort & Casino in Temecula, Calif. The night’s main card airs live and free on Spike TV, while preliminary bouts stream on Spike.com. 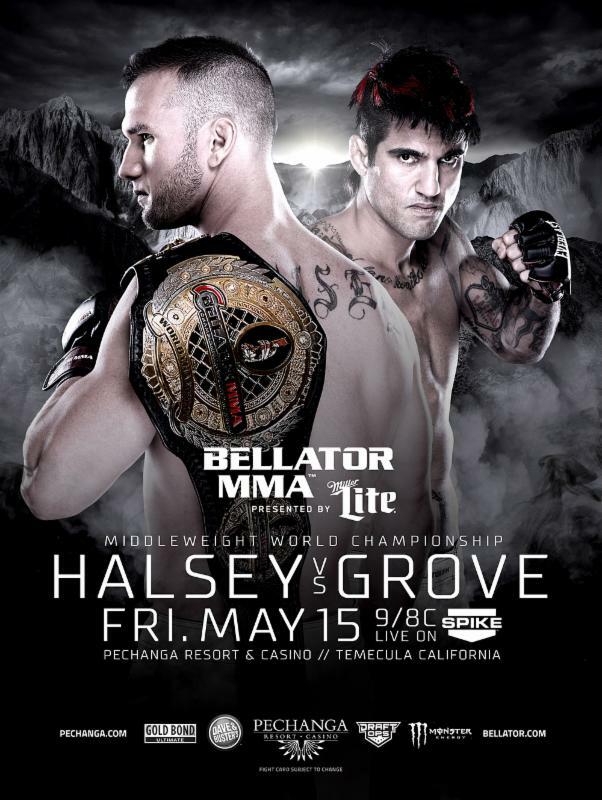 Tickets for “Bellator: Halsey vs. Grove,” which start at just $50, are already on sale at Pechanga.com and the Pechanga Resort & Casino box office. Doors for “Bellator: Halsey vs. Grove” open at 4 p.m. PT local time, and the first contest takes place one hour later. Additional bouts will be announced shortly. 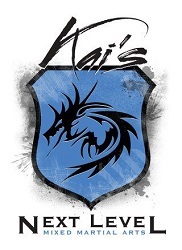 Halsey, from Huntington Beach, Calif., is a former Division I wrestler at Cal-State Bakersfield who turned his attention to mixed martial arts in 2012 and has kept his professional record unblemished through the first eight matchups of his career. At just 28 years old, Halsey already owns six victories under the Bellator MMA banner, including a four-man tournament victory to earn a shot at the belt and a stunning, 35-second stoppage of then-champ Alexander Shlemenko to claim the Bellator MMA World Middleweight Championship. Three of Halsey’s past four wins have come by way of first-round stoppage. 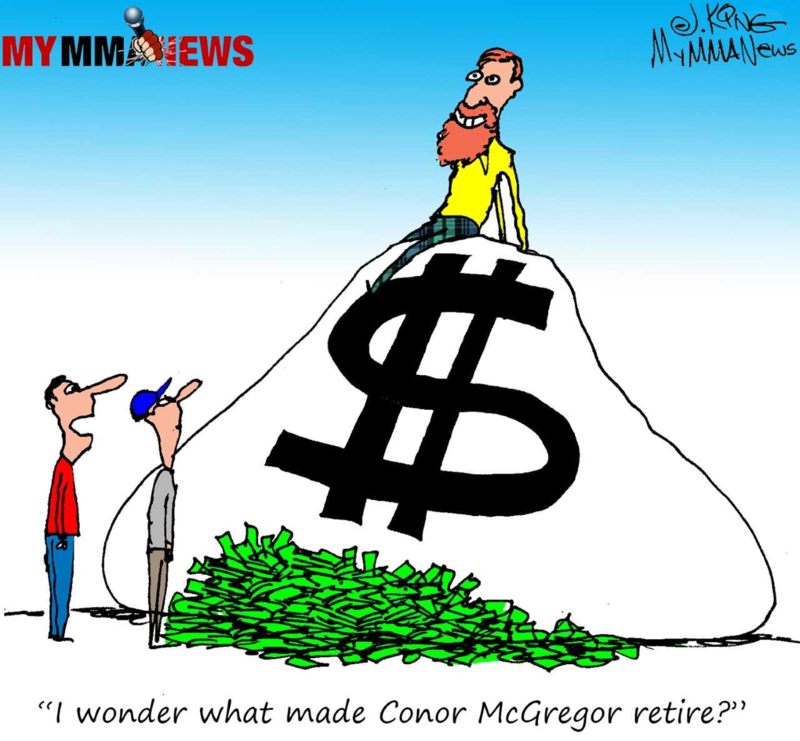 Meanwhile, the 32-year-old Grove has been fighting professionally for nearly 12 years. The Hawaiian-born Brazilian jiu-jitsu black belt is a former winner of “The Ultimate Fighter,” who has earned 15 of his 21 career victories by stoppage, include 10 wins by submission. 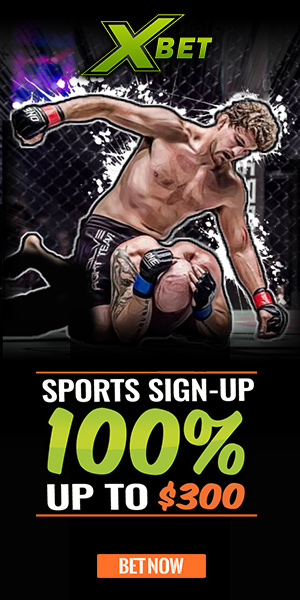 The 6-foot-6 Grove signed with Bellator MMA in 2013 and earned his shot at the belt with an October submission win over former Bellator MMA World Light Heavyweight Champion Christian M’Pumbu.